Antietam Travel Service Manager Linda Cleveland was featured in a front-page article of the Frederick News-Post on November 26, 2018. The full article can be found here. 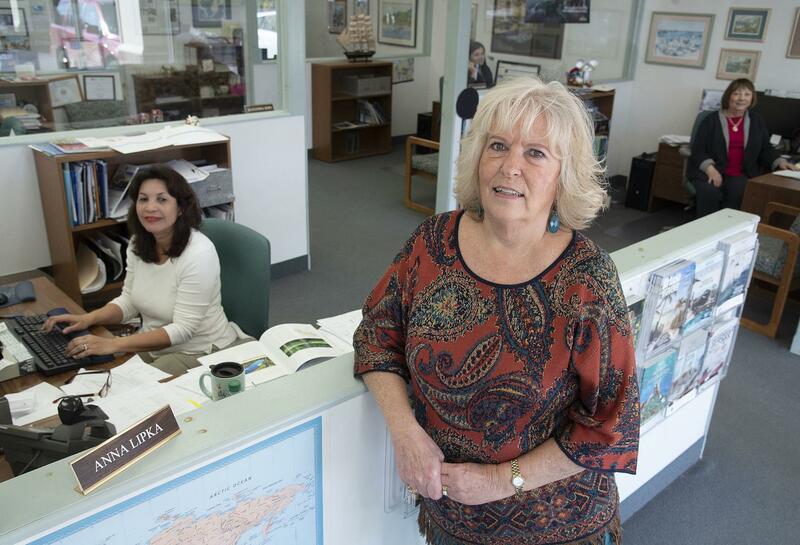 Linda Cleveland, manager of Antietam Travel in Frederick, agreed with AAA’s survey [stating that “roughly 75 percent of Americans would consider working with a travel agent to plan their vacation and about 27 million plan to do so within the next year. About half of Americans also said that working with a travel agency would ensure a smooth experience for a more complicated trip that includes different tours and activities.”] and said more people utilizing travel agencies is due to certain downfalls with the internet. She, too, found that millennials are turning to Antietam Travel. Although travelers can book easy trips and airline flights online, anything with cruises, tours and flying in and out of multiple cities can get very complicated and stressful when done over the internet. And she said with millennials, they want experiences that offer different tours and trips that cater to their interest.